Many shops can benefit from different levels of automation, including the most fundamental user- provisioning to server deployment and standardization setup, providing consistent configuration and delivering efficiency across organizations. These are powerful use cases that most IT shops spend time and resources managing on a daily basis and are perfect for automation introduction. Companies that have adopted automation benefit by integrating management tools with rich content to enable dynamic actions resolving performance or productions issues. 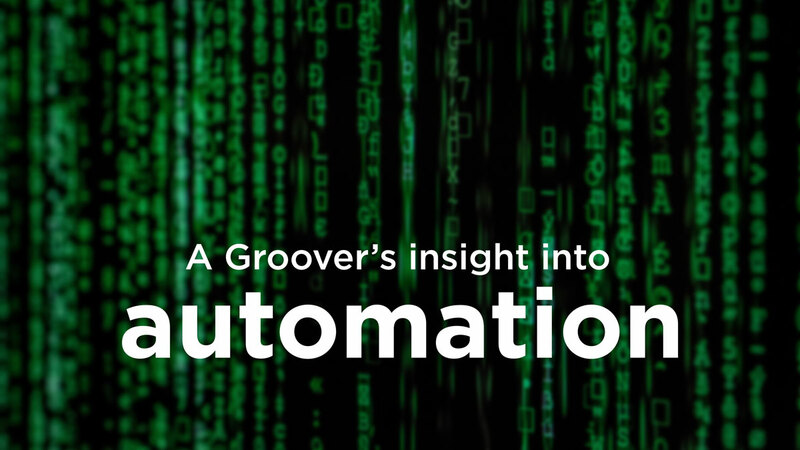 Automation is not only about provisioning and actions; it’s also a strong tool to audit and mitigate discrepancies, a must-have for network infrastructure to quickly set devices into compliance. Whether the project is the most basic server build or maximizing the benefits of an existing complex infrastructure, automation provides significant value. Yet with all things, there may be benefits to starting slowing, taking baby steps toward complete automation. Review your current licensing agreements, or contact us and we can take it from there. Don’t despair if you missed our co-presidents and founders, Jay Uribe and Junab Ali, like on The Bank of San Antonio’s Business Heroes podcast. It’s available here, so you can catch the stories of how their entrepreneurial journeys began, what they did to overcome the inevitable obstacles and what success means to them, Hear what they have to say and use their experiences to inspire your inner Business Hero. InnoTech San Antonio is less than a month away! Go here to get a free discount code! Join us for a behind the scenes look at what it took to implement server-side virtualization to Topgolf’s app, Toptracer. Click here to register. 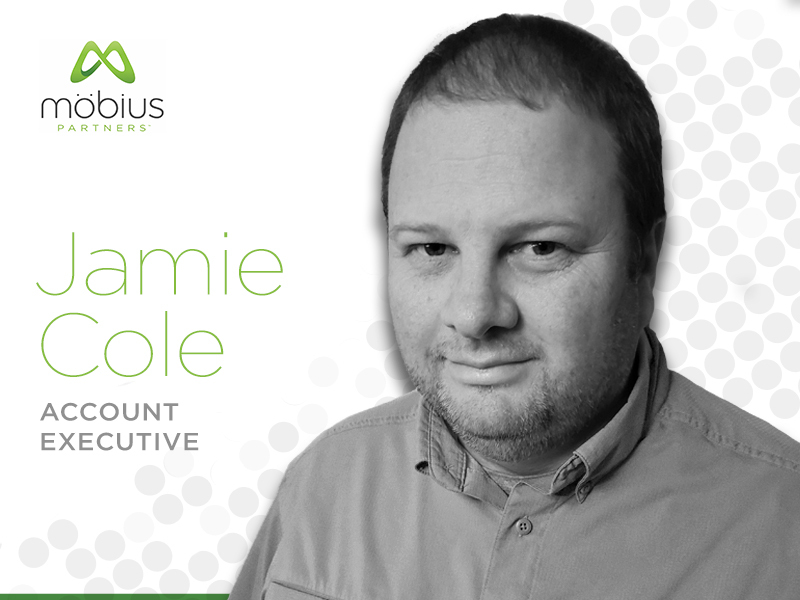 Please welcome to the Möbius Family, Jamie Cole, one of our new account executives. 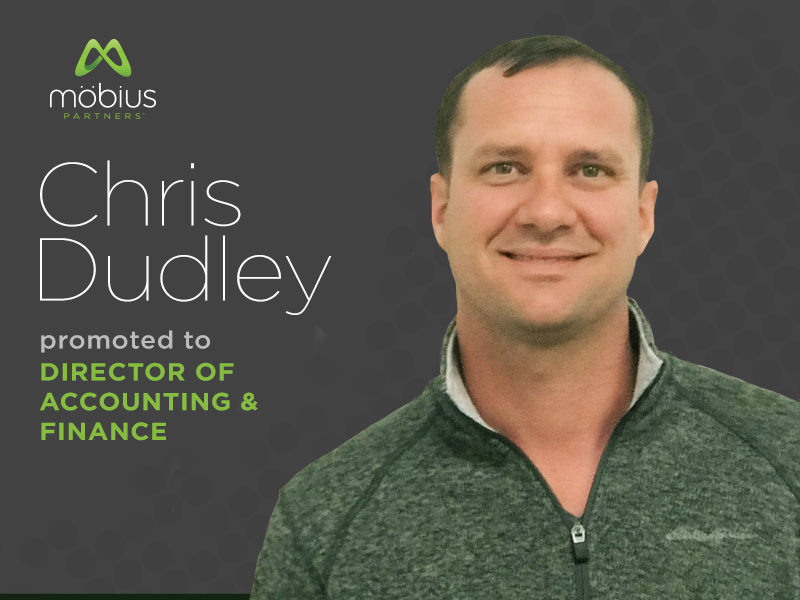 He’ll be based in Austin and will support our Micro Focus efforts with Fortify, Voltage, and ADM. 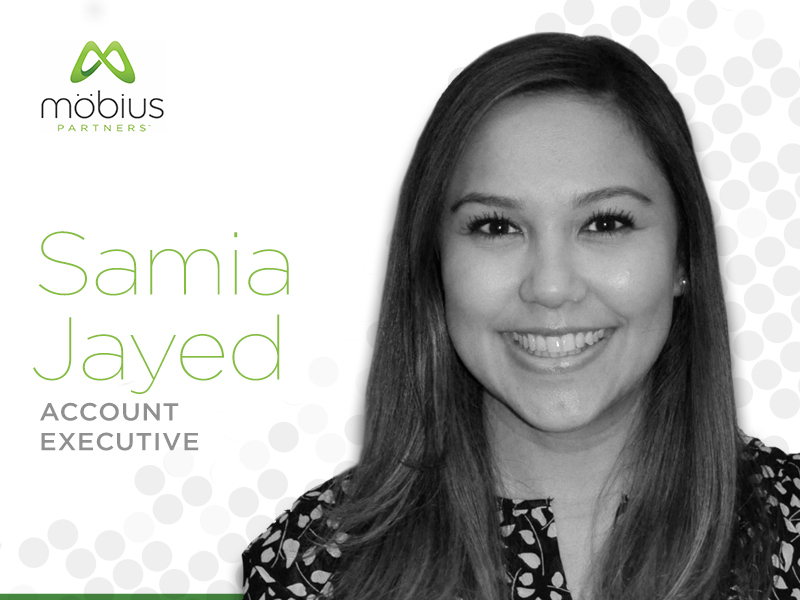 Joining Jamie as an account executive is Houston-based Samia Jayed, who has extensive client service, project management, and business development experience that she’s bringing to her new adventures in technology sales. 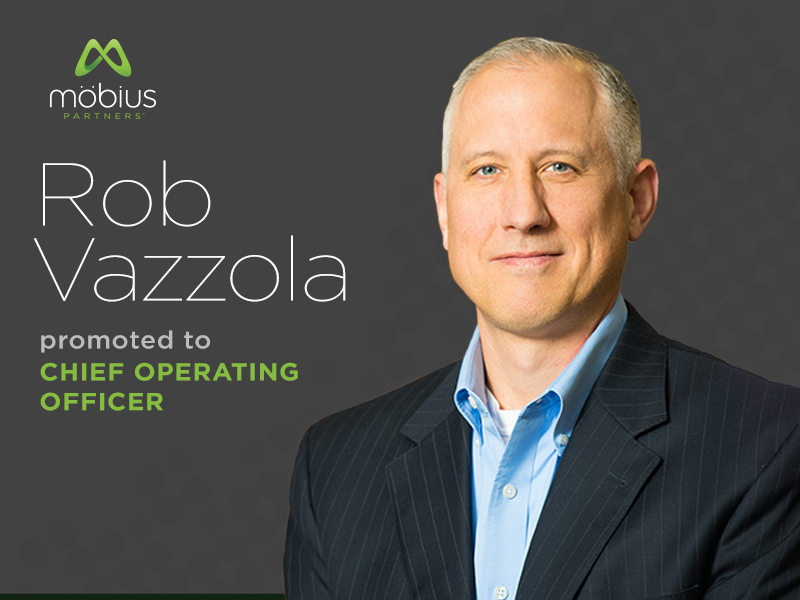 We’re also pleased to announce two well-deserved promotions: Rob Vazzola as Chief Operating Officer, and Chris Dudley as Director of Accounting & Finance. Thank you, gentlemen, for all you do!